A creative workshop on the process of selling your concepts and how to perfectly pitch them locally and internationally. Hatch Entertainment is in the business of selling ideas. Here’s your opportunity to learn from their successes. 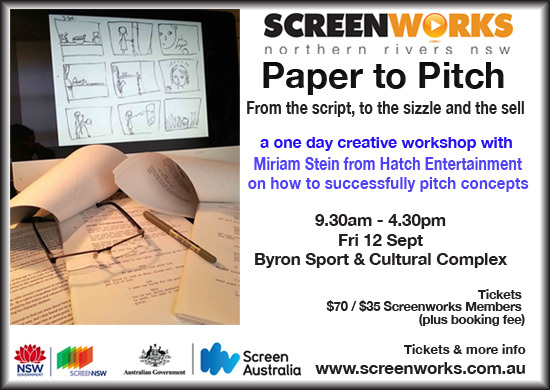 Screenworks is delighted to be bringing Miriam Stein from the internationally successful production company Hatch Entertainment to the region to share her tips on how to sell your concepts successfully to production partners, broadcasters, distributors, funding bodies and brands. In the workshop, Miriam will present examples of the best international formats and how they are pitched around the world. She will work through the process of selling your concepts from the verbal pitch, creating the most effective selling document and making a sizzle reel that will seal the deal. To make it as relevant and useful as possible, participants are given the opportunity to send their concepts through in advance. Once you have purchased your ticket to the event, you will be invited to submit by email the name of your project, the logline, a one-paragraph synopsis, genre, who’s your audience and potential broadcaster. During the session, Hatch will present the most effective way to pitch that project. This one-day event will include presentations, examples of the best work from around the world and lots of discussion and questions. 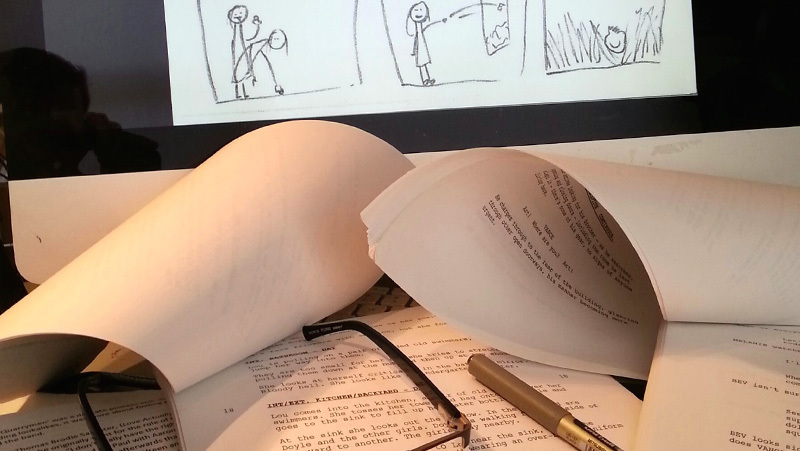 The work session: creating a script for your sizzle reel. We discovered Hatch Entertainment at SPAA last year and were impressed by the deals they’ve secured with international production companies and broadcasters and believe they will bring valuable advice and connections to our region. 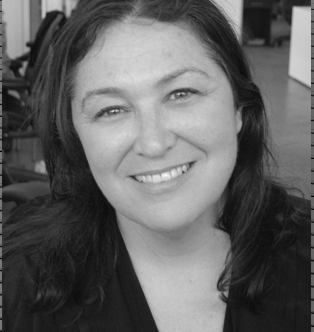 Miriam has spent 25 years in the production industry. An Australian Film Television school graduate, was a SPAA policy advisor, worked in TV and film, has been an international market regular, intimately knows the industry, has a strong local and international network of contacts and has strong business, creative and entrepreneurial skills. She started her own production company Tama Films Pty Ltd in 2001, where she produced the feature film, Hey Hey It’s Esther Blueburger starring Danielle Catanzariti and Oscar nominees, Keisha Castle-Hughes and Toni Collette, which premiered in competition at the 2008 Berlin International Film Festival, released in Australia by Miramax Films and sold in over 20 territories and appeared in hundreds of film festivals. Miriam was Associate Producer on Accidents Happen starring Geena Davis and Executive Producer of Monkey Puzzle. In 2011 she began working on a content business with Greg Logan and in 2012 they launched Hatch Entertainment. They co-created and produced the one hour scripted comedy pilot called The Very Trevor Ashley Show for SBS, which aired in May 2013. Hatch Entertainment was launched by its principals; Greg Logan & Miriam Stein in 2012 to create new formats for every audience and market. With a large slate of formats including unscripted, scripted, entertainment, factual, game shows, dating, lifestyle, documentary and comedy they bring their combined experience, skills and backgrounds from advertising, film & TV production to bring a fresh approach the format business. Early success came with Hatch beating 90 international companies to win the 2013 MIPFormats International Pitch Competition in Cannes with the music format Big Again. The format is now being distributed by Warner Bros International and has been optioned by Ellen DeGeneres and Warner Horizon (in USA), Renegade (UK) & Kobalt Media (Italy). 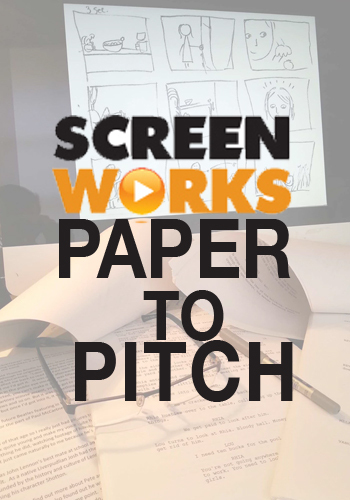 In Jan 2014 Hatch was a finalist in the Realscreen Summit ‘So You Think You Can Pitch’ Competition with the new format Psychic Surprise. Their talent and focus is format creation and they are working with distributors, broadcasters and production companies including ITV, Banijay, Warner Bros in Australia, USA, UK, China & Italy on a slate of entertainment formats. They have optioned their latest format Auction My Life to U.S. company, Good Clean Fun. From May 2014, they have been represented by Creative Artists Agency (CAA), one of America’s top entertainment agents.